I've found that my classroom management is stronger when the classroom itself is structured and organized. The old adage that there is a place for everything and everything in its place, in my opinion, applies paramountly to the classroom. 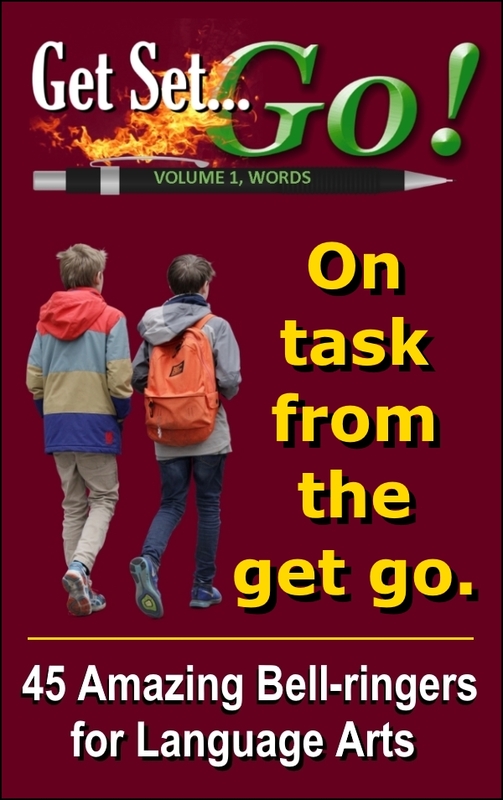 Kids just respond more positively to structure and organization. These signs will assist you in providing that disciplined framework required for success. This 180-page, PDF publication contains a linked table of contents for all sections, insuring that you will be able to locate target signs quickly and easily. Compatible with both Windows and Mac. Care to learn little more about this collection? Please have a look at the following sections. Classroom Entry Signs are specifically designed for posting near the entry door. 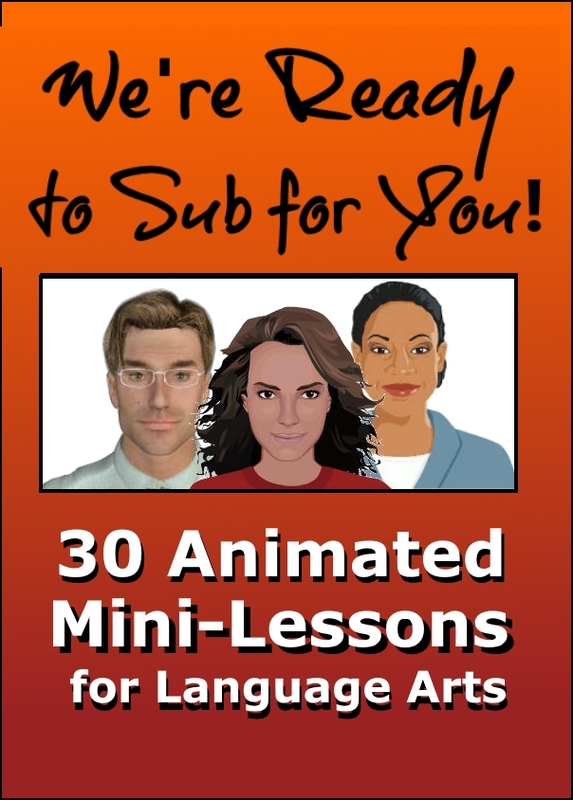 With these in place, students will know everything they need to know before coming into your class. Whether you place these horizontally or vertically (as shown below) is, of course, dependent on your available area and individual preferences. The workshop model signs shown in this section come from my time teaching at Twin Lakes. My colleagues liked these so much that they requested copies for themselves. And, just as I recommended (detailed below), they printed them full-color on card stock and laminated them. To this day, they still use the originals in their classrooms. These signs come in two sizes, both of which are included in this collection. My colleagues and I used the smaller size so that we could stack them vertically on our whiteboards, leaving room to write the appropriate information next to each sign. These signs can be placed anywhere you would like them. On your whiteboards, bulletin boards, or even your classroom walls. That’s entirely your call. 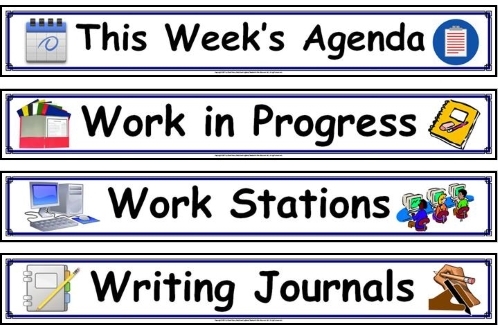 Like the workshop model signs shown above, the weekly agenda signs come in two sizes. The smaller ones (printed two per page) work best in a grid display, using the days of the week in a vertical column. Or, if you prefer, they may be used in a horizontal row at the top of the grid. In my opinion, establishing a document center in your classroom is an absolute must. With such a center, you will be surprised to see how much easier it is to manage the tons of paperwork constantly flowing to and from your kids. For more details about setting up a document center, please reference this page. The sample signs shown below display signs with arrows pointing both left and right. I highly encourage you (if you haven’t already done so) to establish clear expectations of how kids will move as they enter and exit your classroom. As with the document center signs, the object location signs com in four versions--one pointing up, down, left, and right. There are two reasons for this. First, I have no idea where you place your pencil sharpener, for example. But, I do know that one of the 4 pencil sharpener signs will fit your particular circumstances. Second, our strategic principals are fond of rearranging our room assignments like chess pieces on a board. If you haven’t already been saddled with the unnecessary burden of having to move to another square, you most assuredly know several colleagues who have. Each of the 8 banners included at no extra charge, is 6 landscape-oriented pages long. As a result, they are approximately 66 inches long (minus a couple of inches at each end). And, yes. You will have to trim these with a paper cutter and tape them together. Sorry about that. But the days of fanfold printer paper are way behind us. I would strongly recommend, as I did regarding 100 CHAMPs Classroom Management Signs, using 8.5 x 11 card stock paper (65 to 110 pound, thick paper) for printing the signs. Following either procedure above yields a set of displayable signs that will last for at least an ENTIRE school year—for me they last even longer. After all, they’re durable, reusable, and you’re the only one who will be handling them. If you’re looking for some strategies to enhance your classroom management, 125 Classroom Signs for Structure and Organization, is a useful tool to consider. After all, everything really does have a place, and everything should always be gotten and returned to its assigned place—for the access and convenience of others. Thank you so much for taking the time to read about this tool, and especially, thanks for all you do for our kids.